The relative density is 1.49 (47%) and 1.38 (40%). Melting point -87 ° C (anhydrous). Boiling point -67 ° C (anhydrous), 126 ° C (47.5%). The refractive index (n20D) is 1.438. Toxicity: low toxicity, half lethal concentration (inhalation in rats) 2.858 G/L/h. Solubility: Soluble in organic solvents such as chlorobenzene and diethoxymethane. It is miscible with water, alcohol and acetic acid. Chemical properties: It is highly corrosive and can react with all metals except platinum, gold and rhodium to form metal bromide. The reducibility is also very strong, and it gradually turns yellow brown when exposed to air and sunlight due to bromine free. 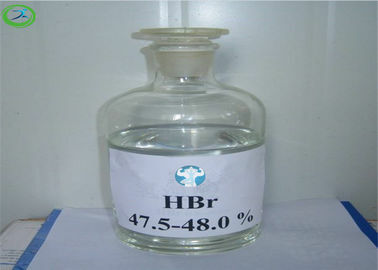 Hydrobromic acid,a compound of bromine and hydrogen, which is a strong acid. Micro-smoke. The molecular weight is 80.92, the relative density of gas (air = 1) is 3.5, and the relative density of liquid is 2.77 (-67 ° C). Determination of sulfur, selenium, tellurium, zinc and iron. Separation of tin from arsenic and antimony. Alkylation catalyst. reducing agent. Organic Synthesis. Preparation of organic and inorganic bromides. 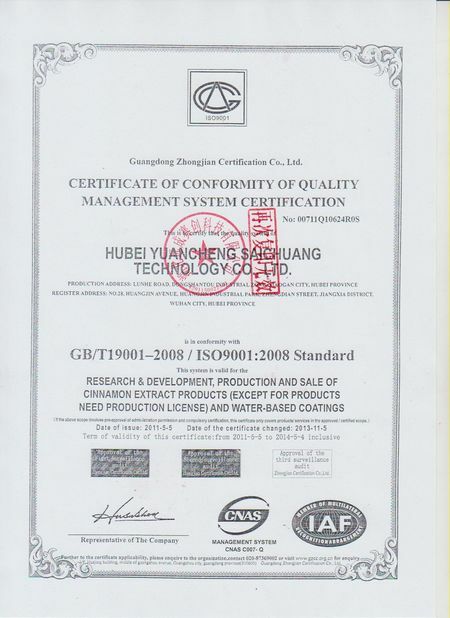 High purity metal refining. 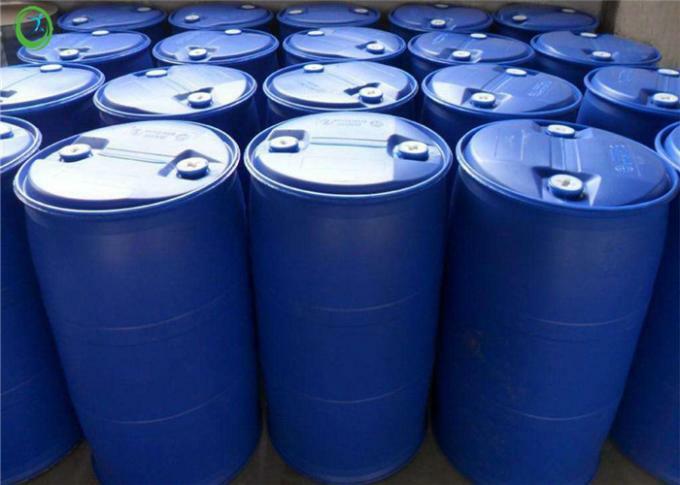 Used in the manufacture of various bromine compounds, also used in the pharmaceutical, dye, perfume and other industries; is the manufacture of various inorganic bromides such as sodium bromide, potassium bromide, lithium bromide and calcium bromide and some alkyl bromides such as methyl bromide Basic raw materials such as ethyl bromide. It is used in medicine to synthesize sedatives and anesthetics. It is also a good solvent for some metal minerals and is used for the refining of high purity metals. Leakage: Rapid evacuation of personnel from the contaminated area to a safe area, isolation, and strict restrictions on access. It is recommended that emergency personnel should wear protective equipment. Do not touch the spill directly. Immediately cut off the leak source to prevent entry into restricted spaces such as sewers and flood drains. Small spill: Mix with sand, dry lime or soda ash. It can also be washed with a large amount of water, diluted in washing water and placed in a waste water system for harmless treatment of esters to meet environmental requirements. A large number of leaks: immediately cut off the source of the leak, remove the container to the safe area, and mark the site to prevent pollution expansion and secondary pollution. For emergency treatment tools and places, cleaning wastewater needs to be treated in a harmless manner to meet environmental protection requirements. Note: The handler must wear an oxygen breathing apparatus and a full-body chemical protective suit. 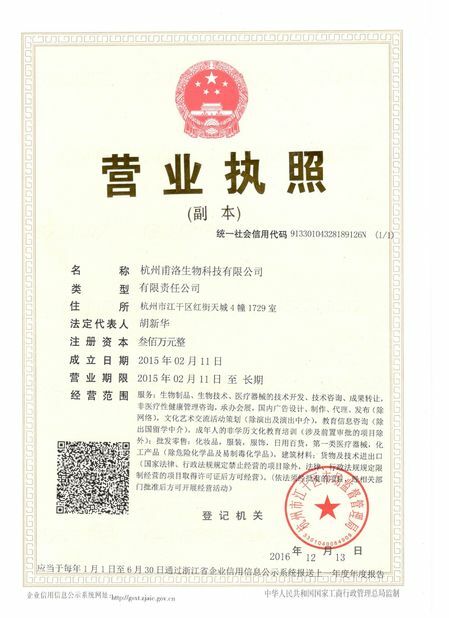 Mainly used as a basic raw material for the production of various inorganic bromides and certain alkyl bromides such as sodium bromide, potassium bromide, lithium bromide, calcium bromide and methyl bromide, ethyl bromide, etc. Solvents, separating agents for alkoxy and phenoxy compounds, and catalysts for the oxidation of alicyclic and chain hydrocarbons to ketones, acids or peroxides. The pharmaceutical industry is used to synthesize pharmaceutical products such as sedatives and anesthetics. The petroleum industry is used as an alkylation catalyst.